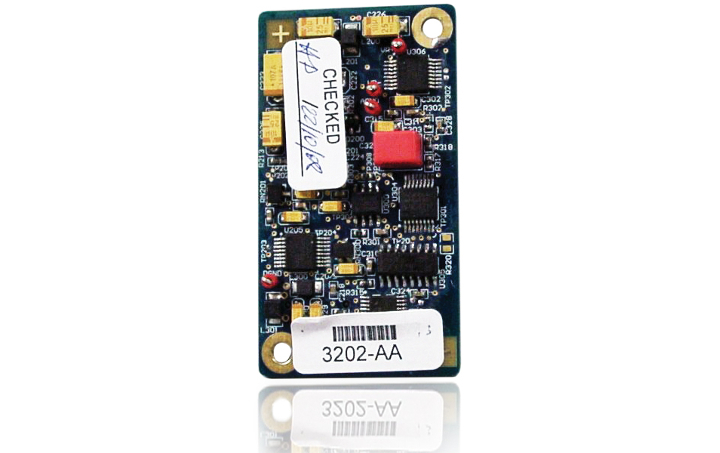 The ProDAQ 3200 Series voltage reference modules are available for ProDAQ VXIbus motherboards and LXI function card carriers. ProDAQ instruments are versatile, providing users with the highest channel density and functionality available on the market. The ProDAQ 3200 Series card/plug-in modules are plugged directly onto one of the ProDAQ VXIbus motherboards or LXI function card carriers and can distribute the reference voltage to all ProDAQ function cards. 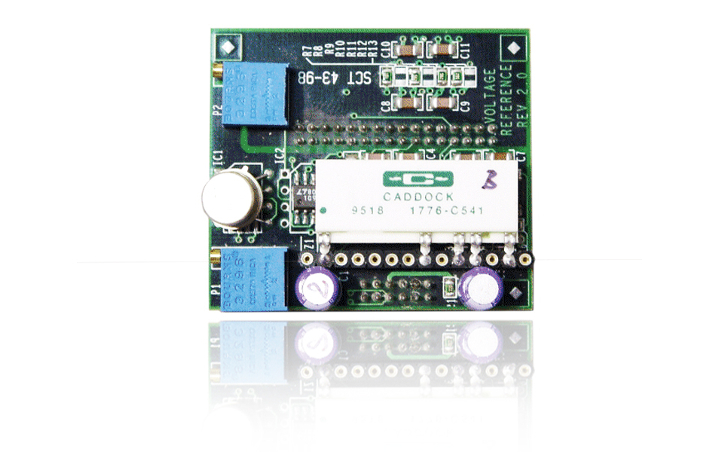 The driver for the ProDAQ 3200 Series modules can be used with all popular software packages. The driver automatically detects and initializes the ProDAQ 3200 Series voltage reference, as well as all the function cards installed in a ProDAQ VXIbus motherboard or LXI function card carrier, removing any possibility of configuration errors. ProDAQ instruments allow users to safely and simply expand their existing hardware and software systems. A voltage reference card available for the ProDAQ 3180 ultra-performance motherboards and LXI function card carriers. A voltage reference card available for the ProDAQ VXIbus standard motherboards and LXI function card carriers.